The GC-315 and GC-1000 Digital Ballasts allow lamps of various wattages to be operated in the same unit simply by adjusting the dial on the ballast. Each lamp will be operated to the exact specification that the lamp requires. By turning the dial on the GC Series Digital Ballast you can reduce the output of a lamp when not so much power is needed. Just turn the dial again to step back to full power. 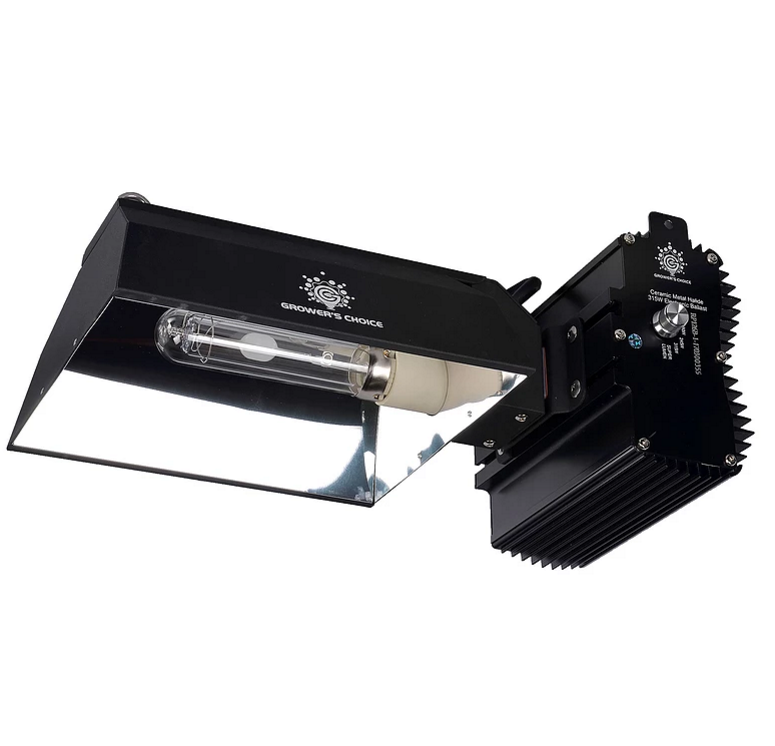 The Super Lumen feature on GC-315 and GC-1000 will increase the output of the ballasts highest wattage lamp to achieve maximum lamp performance. Increase is approximately 10% depending on model. This revolutionary feature, unique to our products, makes GC Series Digital Ballast the safest and most reliable ballast when used in automated multiple lamp applications. When multiple units are connected to the same mains circuit, our integrated Ignition Control software will completely balance the electrical draw by igniting one lamp at a time to prevent electrical surges and spikes that can overload the mains circuit and trip circuit breaking systems. For further efficiency, this feature is activated alongside our 'Soft Start Technology'. Soft Start Technology prolongs lamp life by stopping current rush to the lamp and preventing lamp overload. When the ballast is started from cold there will be a 3 second fixed delay before ignition. After ignition there will be a series of random 0-2 second delays before full brightness is reached after approximately 3-5 minutes. SoftStart Technology is also activated when increasing and decreasing power to the lamp using the 'Smart-Step' feature. The GC Series Digital Ballast uses a timed re-strike system that prevents the ballast from re-striking a hot lamp after a power failure. If a hot lamp is detected, the re-strike will be delayed for 60 second intervals until the lamp has cooled sufficiently to be re-ignited. Re-ignition is then controlled by 'SmartStart Ignition Control' and 'Soft Start Technology' soft start.